‘Simpson’s influences come from a veritable melting pot of acoustic genres, but the result is anything but erratic, producing a perfectly balanced blend of folk, blues, and Americana.’ The Line of Best Fit. Born in London to a Kenyan family, Mara has spent periods of time in Wellington (NZ) and Berlin, and is now based in Brighton. 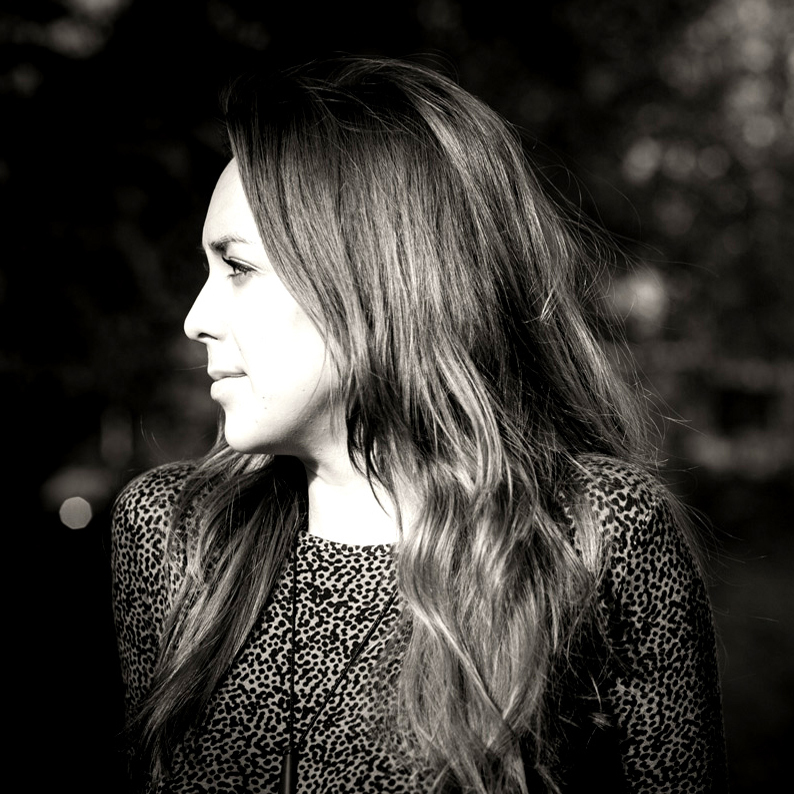 Released in 2016, Mara’s debut album, ‘Our Good Sides’, was recorded and produced by Tim Bidwell and features guest vocals from Olly Knights of Turin Brakes, Ben Ottewell of Gomez, and cousin, Courtney Simpson. Since 2015, Mara has performed hundreds of shows on stages across the UK, Europe and as far away as New Zealand. Her music has been played on BBC Radio 6 and features on playlists by Tom Robinson and Denzyl Feigelson (founder of AWAL, Apple music). Mara’s next album, ‘285 Days’, is due for release in January 2019.